Perhaps I spoke too soon in referring to the new FCC brass as "jokers." 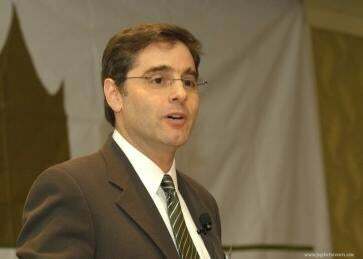 The Chairman, Julius Genachowski, appears to be the driving force behind the agency's quick response to the Apple—Google situation. •Chairman of the Obama campaign's technology-policy advisers, which wrote a report championing an open Internet, among other initiatives. •Chief of Business Operations at IAC/InterActiveCorp and member of the board of directors of Expedia, Hotels.com and Ticketmaster. •Co-founder of Rock Creek Ventures, which invests in digital media and e-commerce companies. •On the board of digital media companies Motley Fool, Web.com, and Beliefnet.